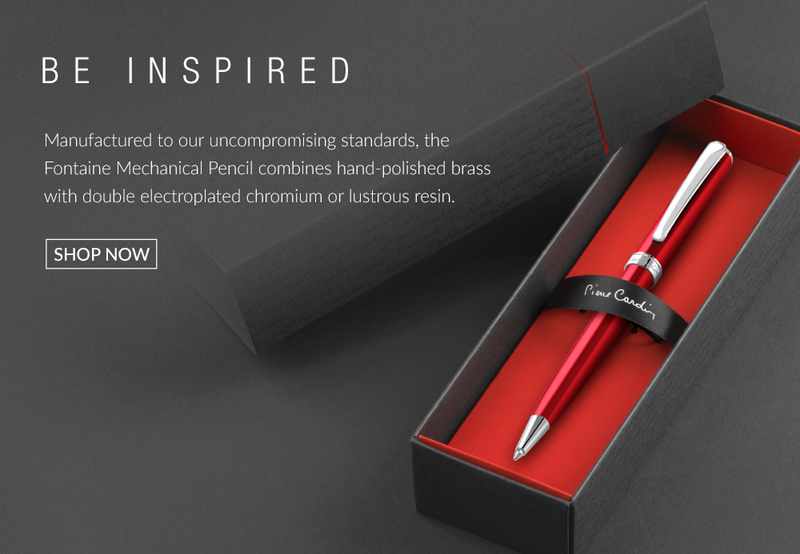 Each Pierre Cardin mechanical pencil has been designed from the ground up to combine cutting-edge manufacturing with fashion-led design for writing tools that are as functional as they are beautiful. 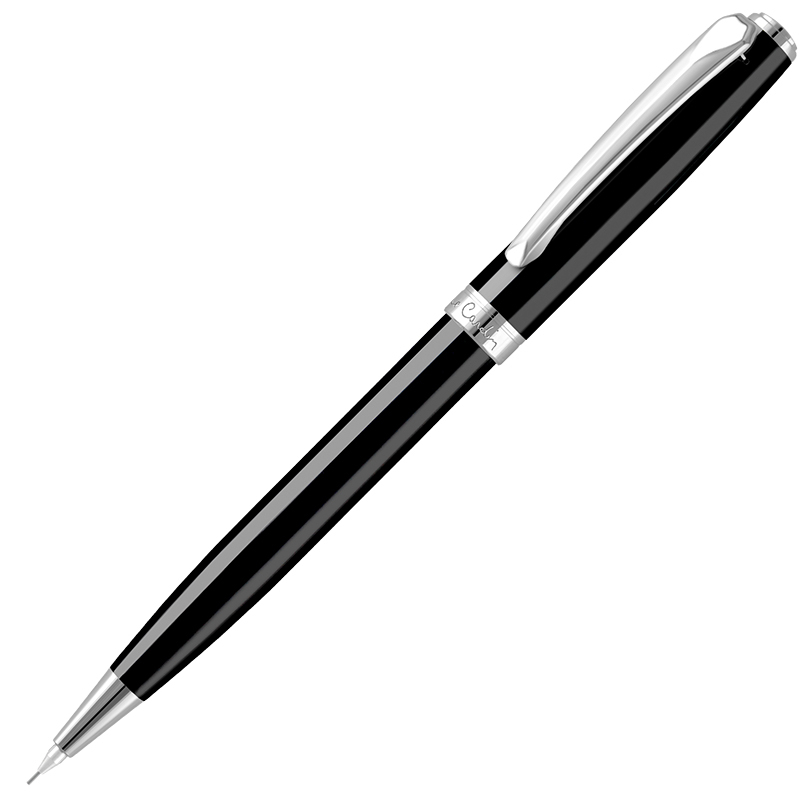 We use only the finest Japanese leads for precise clean lines. 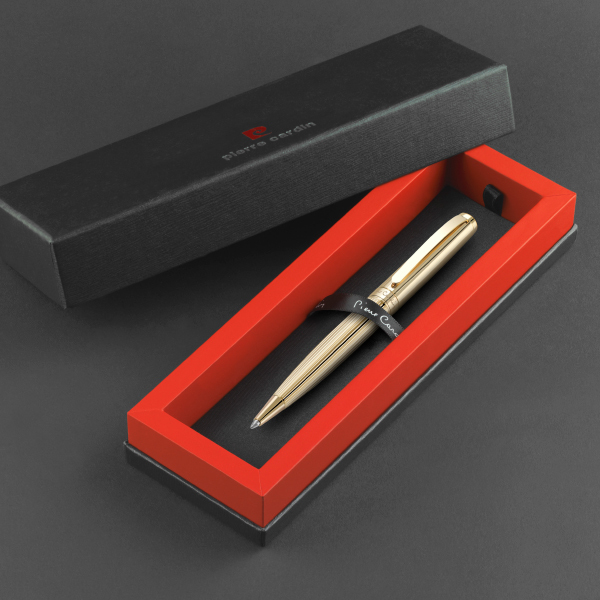 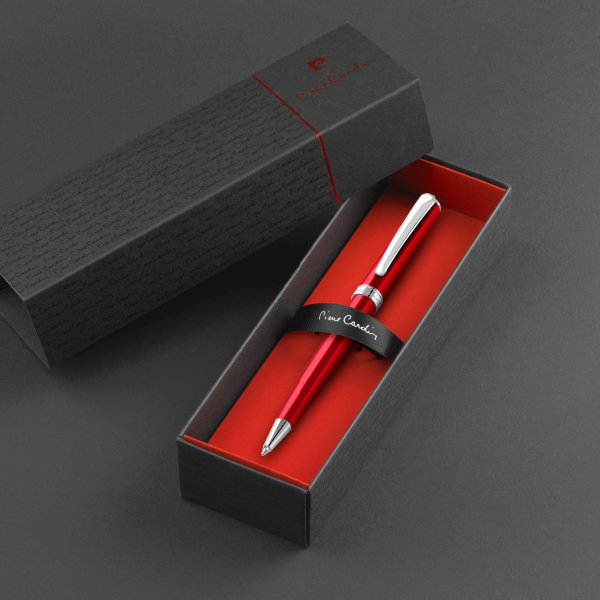 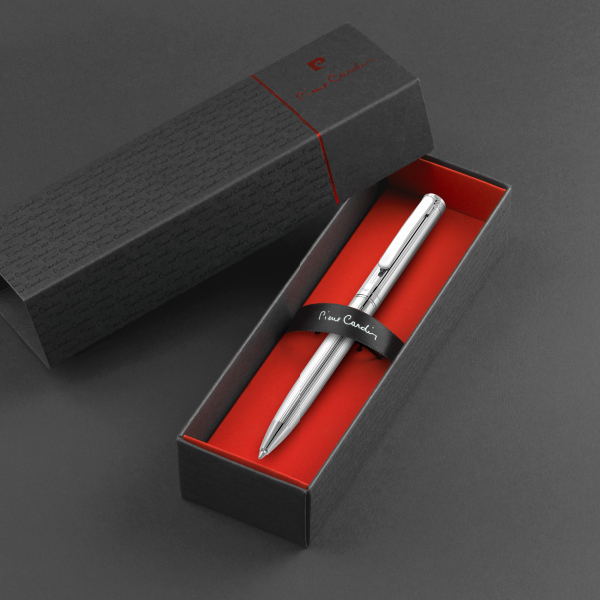 Add laser engraving for a truly special personalised mechanical pencil.